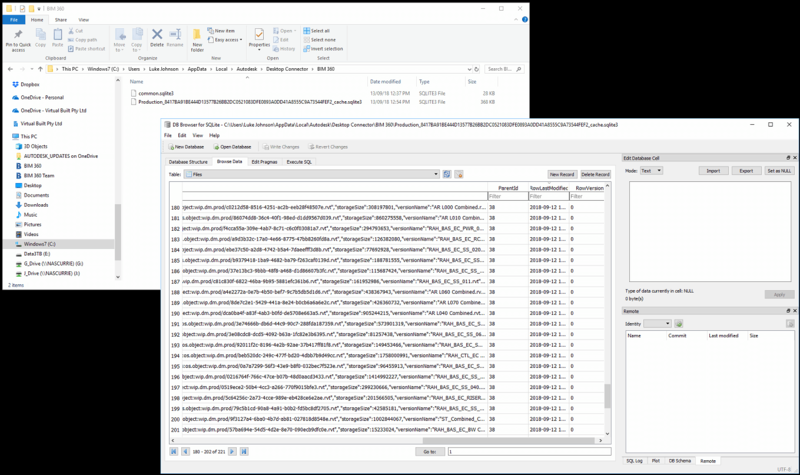 Having recently installed some more storage hardware, and previously posted about moving folders with symbolic links, I then decided to move my BIM 360 Glue cache folder and Navisworks Cache folder to a secondary hard drive. I did this using symbolic links. 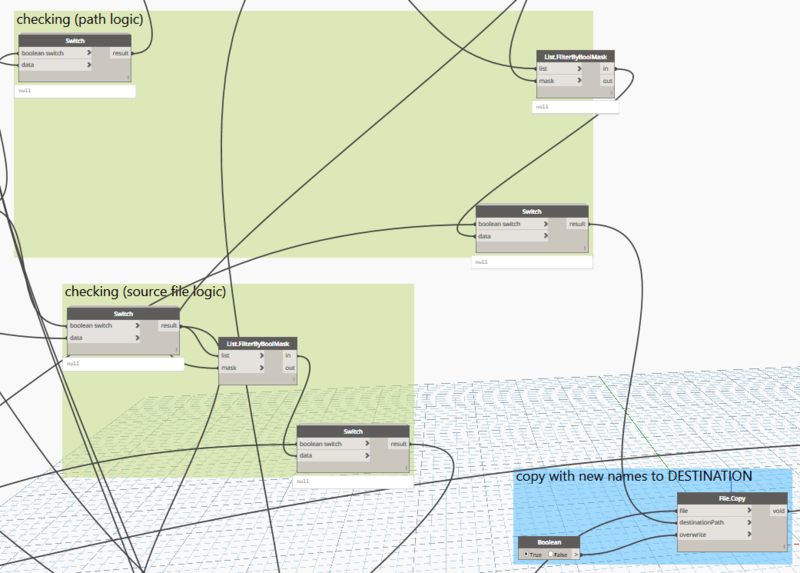 After you have run the scripts above, you can delete the old folders with the .old suffix (Navisworks example shown below). I expect this workaround may eventually be disabled by Autodesk? You can view if you have exceeded your purchased package of BIM 360 Docs entitlements in the relevant Autodesk Manage pages. For example, it might show 16 of 10 licenses used in red? This is where I think there is potential for Autodesk to back charge users who abuse this current state of affairs. 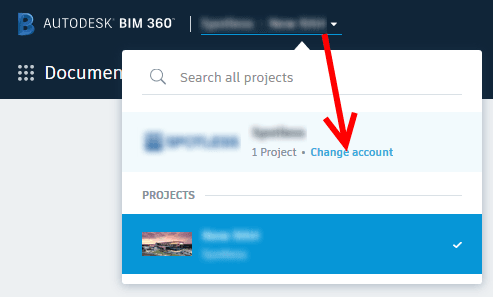 My advice: check directly with Autodesk about who you can and cannot share your BIM 360 projects with…and proceed accordingly. 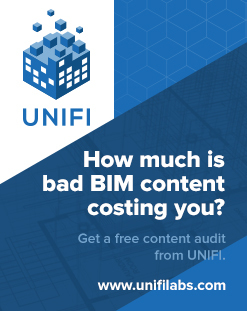 They need to create a free BIM 360 Docs account, and then get invited to your workspace. Thanks to this forum page for the idea. The system displays an error dialog window to submit an error report. 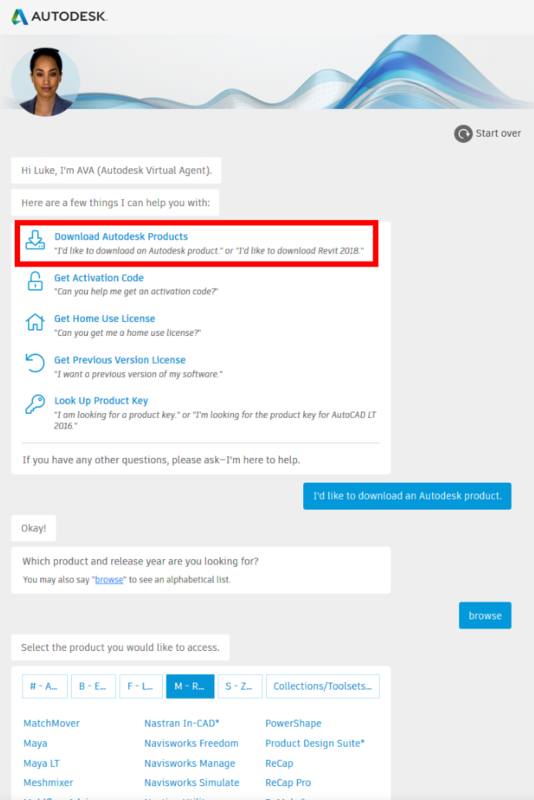 Download and install the Autodesk License Service 5.1.5 Hotfix 1. To download updates and hotfixes, use the Autodesk Desktop App (see Where to get Product Updates, Add-ons, and Enhancements) or access the direct links below. 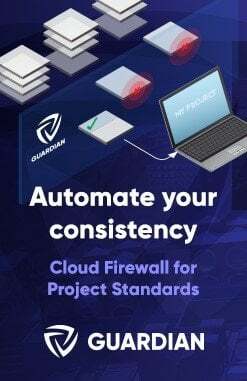 Before installation, ensure the internet connection is working and repaired if needed. 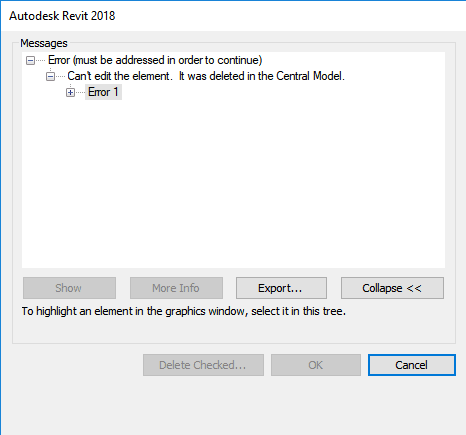 Stop all Autodesk products that are running. Double-click the downloaded file to begin the installation. Mac OS links also at main page. 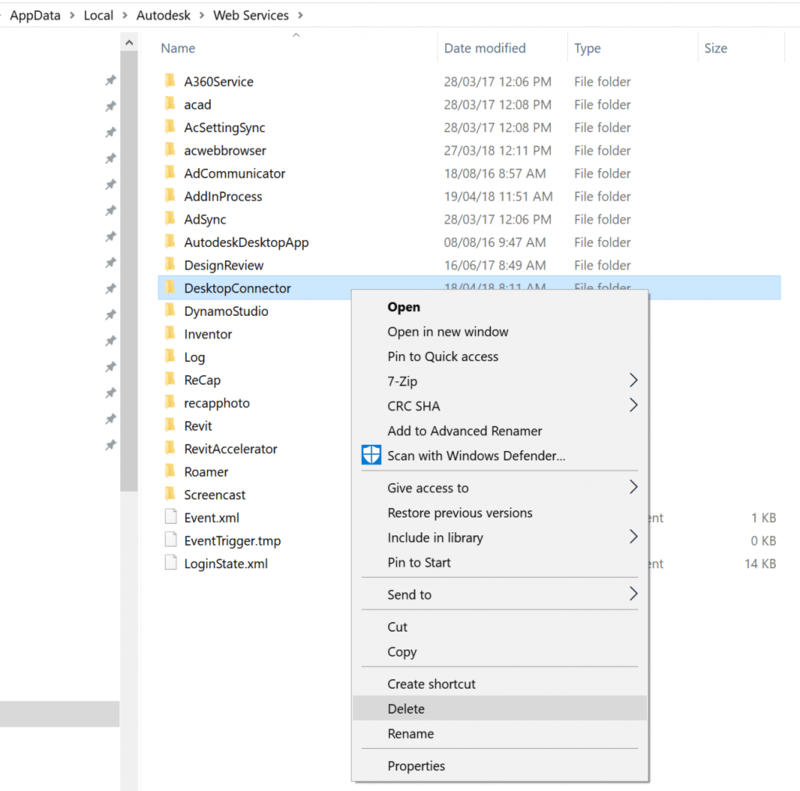 From Autodesk: Here is the URL to download the Desktop Connector. Please download and install the latest version to continue to use the Desktop Connector. PLESE NOTE: This update must be completed by July 31 in order to continue to use the Desktop Connector. Recent bug fixes. For updates, view our list of known issues. Please download and install this new version to take advantage of these updates. 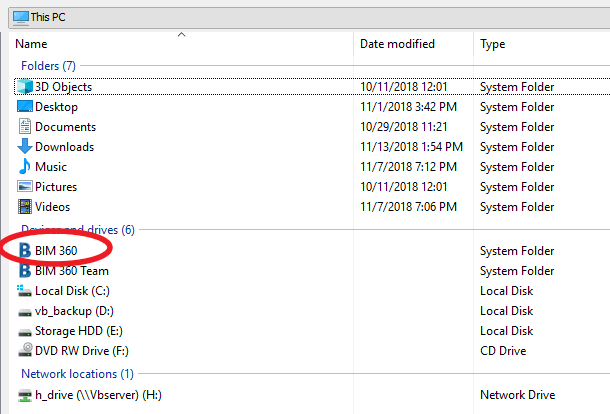 NOTE: The new installer will remove any previous installations of the Desktop Connector automatically. For additional details on the updates to the Desktop Connector and the latest BIM 360 releases, please visit the BIM 360 Release Notes. Can’t edit the element. It was deleted in the Central Model. To fix it, try doing a full Sync with Central. It seems that this rectifies the bug for that session and future sessions with that particular cloud workshared model.